3 gal. Quick Fire Hydrangea (south end of the bed) and a 3 gal. Pinkie Winkie Hydrangea. 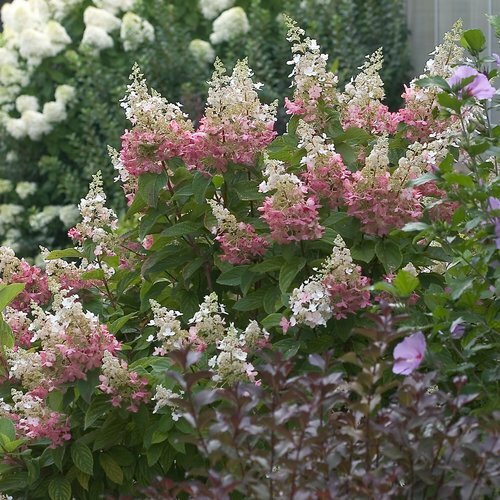 Both panicle hydrangeas from Flowerwood Nursery, Inc. of Mobile AL. Both bloom on new growth. The Citrus Groove — East side of the driveway between the pecans and the fence. Christmas 2014 – Planted eight Natchez crepe myrtles along the new 4-board wood fence. 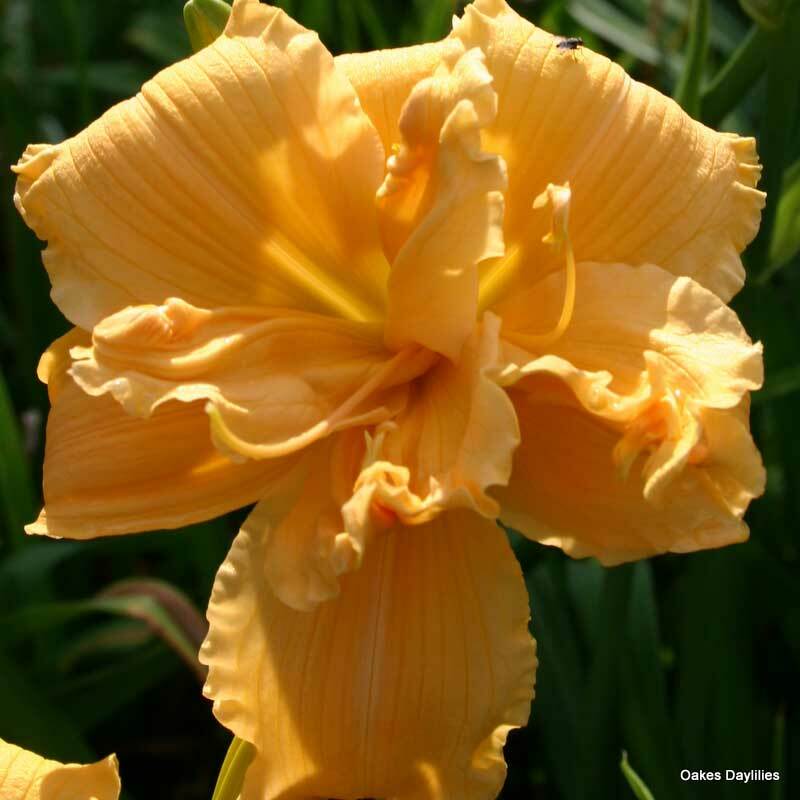 9/24/2018 – Planted one clump of Savanha Debutant and one of Siloam June Bug both rebloomers from Oakes Daylilies. The SJB was the bonus plant. Both were planted between Crepes 6 & 7 (counting from the east) with the Savanha Debutant on the west side of the Bridal Wreath and the SBJ on the east side. See Post here. 10/21/2018 – Planted four “Imperial Blue” Plumbagos (auriculata) bought at the Mobile Botanical Garden’s Fall Sale. 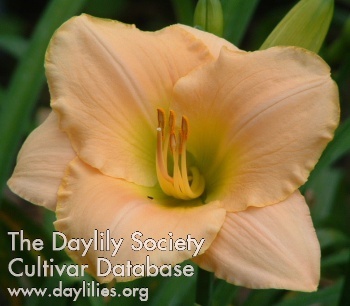 4/3/2019 – Planted the following four daylily “fans” bought from American Meadows. 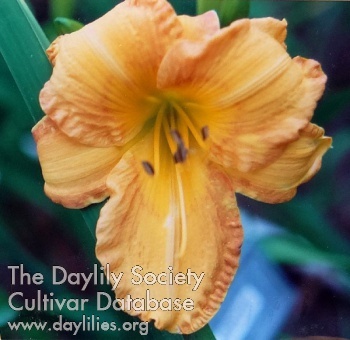 Original Orange Daylily – Located in the back of the SE corner bed with the power pole. 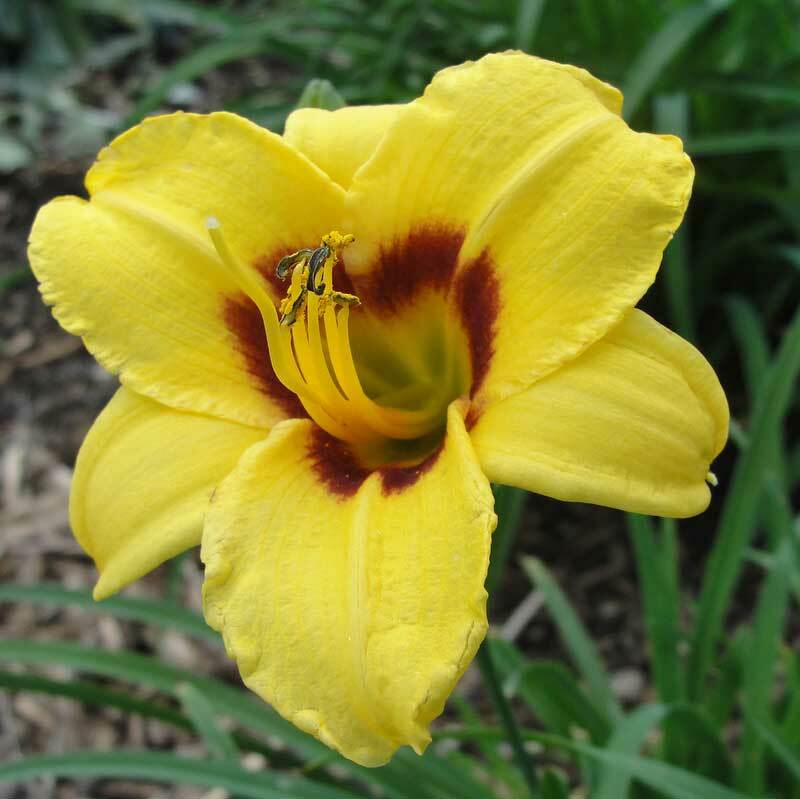 ‘Hyperion’ reblooming daylily’s sunny-yellow blooms are prolific and sweetly fragrant. The large, 5″ flowers last into the evening hours. Is a strong, easy-to-grow variety that has been in cultivation for over 80 years. Very cold hardy and attractive to butterflies. Mature Plant Size 36-40″ tall, 18-24″ wide. Bloom Time Early to mid-summer. NOTE – Some or all of these were moved to the backyard beds 4/6/2019. Roses – Two hybrid teas and two Julia Childs. Bought at the MBG sale an azalea that is to grow only 4 feet high. It is called “Conversation Piece”, a Rotan Hill Hybrid. The tag says “Variable ruffled white with pink strips. Loose mounding habit. Mid-Spring.” It was planted in a new small triangular bed in front of the AC to “hide” the AC from the new backyard patio. Natchez Crepe Myrtle and a traditional Crepe from somewhere. 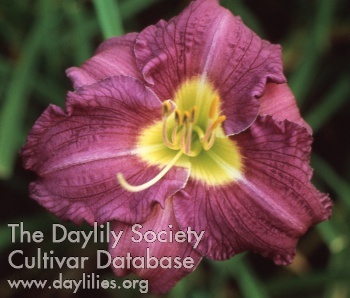 Ming Porcelain Daylily – Evergreen. Tetrapoid rebloomer. Large 6″ blooms pastel ivory pink touched peach edged with lime green throat 36″ x 24″.